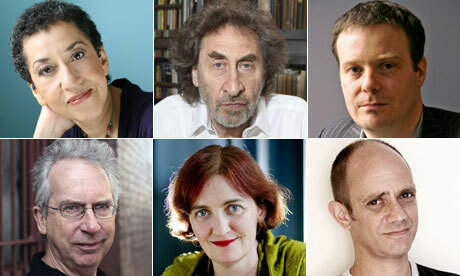 Booker prize shortlisted authors (clockwise): Andrea Levy, Howard Jacobson, Tom McCarthy, Damon Galgut, Emma Donoghue and Peter Carey. This entry was posted in LITERATURE and tagged Man Booker Prize, short list, 入围名单, 布克文学奖 by mabokov. Bookmark the permalink.